A strong woman is one who can dare to raise her voice for the cause she believes in, and has the strength and ambition to grow a company like ours. We salute you Anne Irwin! To show our appreciation and respect to where Annie has got today, we asked the team to write down a few words…. 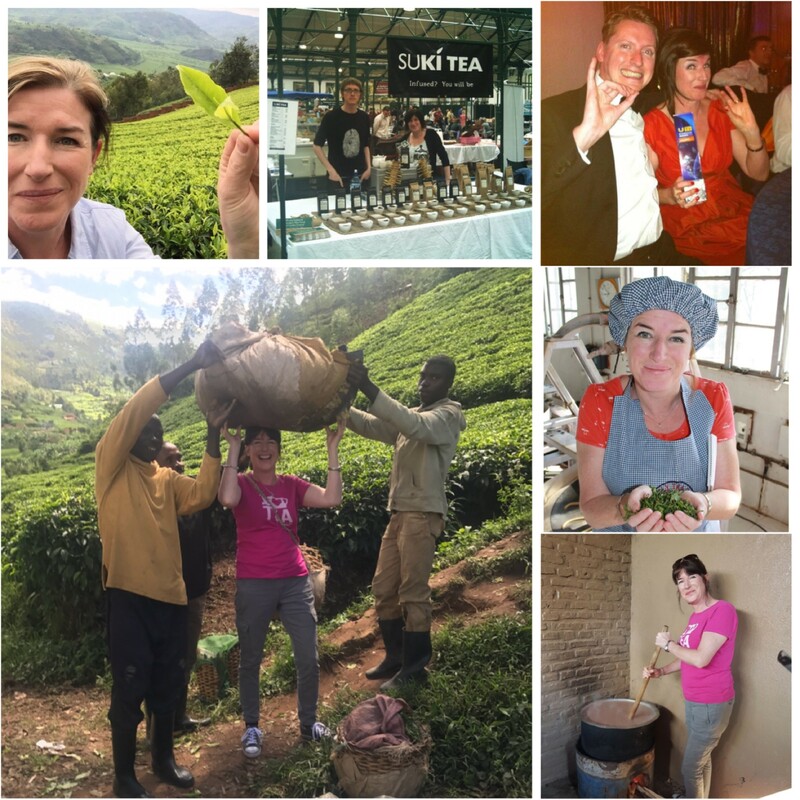 "Annie continues to inspire and amaze me daily, the way she works, how she juggles home life and work life with such grace, her focus and dedication to the job at hand is inspirational, a wonderful role model. Thank you Annie"
"Annie is great for helping to give you confidence and really believes in you. Pushes you to give more and better yourself, she cares about your personal development." 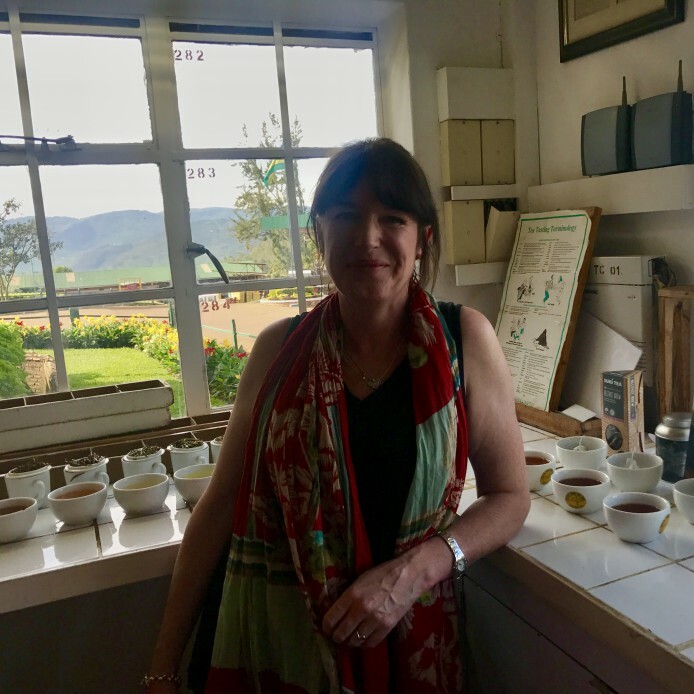 Her absolute passion for and knowledge of tea and her desire and motivation to impart this knowledge and passion to others whether it’s staff, suppliers, school children or the local community. Annie always considers her staff needs and makes sure that staff remain a key priority. "More than family, friends for life & an easy boss to work for. Thank you for this inspired opportunity to succeed in life." Happy International Women's Day to the great, inspiring women in our society. Grab a cuppa and celebrate them, each and everyone of the wonderful women who inspire us on a daily basis!